High performance and state-of-the-art equipment is paramount , hence the need for constant investment in the cellar, reorganise the entire vineyard and modernisation of the machinery. Also, one of the daily effort : to differ from thousands producers of the appelation Bordeaux. Besides, in the early 1980’s, most Bordeaux vine-growers pulled out the white vines varieties to replant with red stock, Francis Courselle, going against the trend, planted a large area of Sauvignon Blanc and Sémillon. 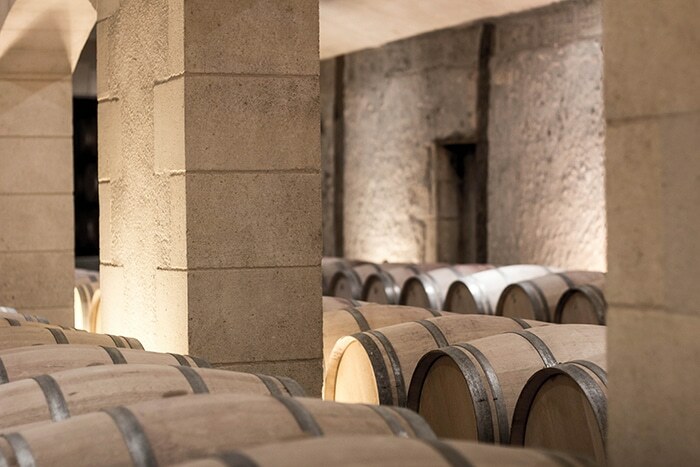 Today, Château Thieuley is most known for the quality of their whites : it is a paradox in Bordeaux. 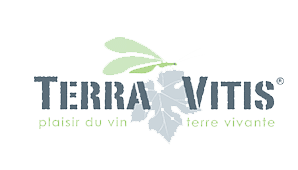 Every wine lover worldwide, beginner and connoisseur alike, wil find within our range a wine for every occasion, from easy-drinking apéritif, to the finest classically structured claret or luscious dessert wine. Our family ‘s commitment is to produce high quality wines. 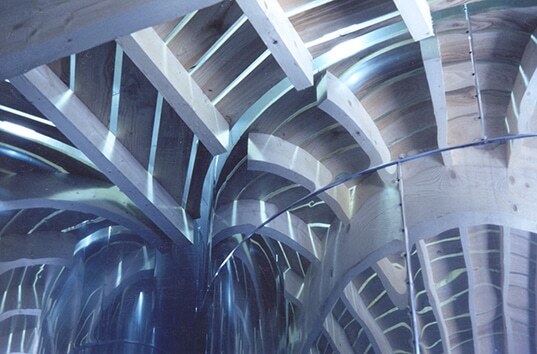 In the cellar, we use traditional know-how with state-of-the-art equipment. Automated temperature control of the tanks, skin contact, pneumatic pressing under nitrogen for the whites are key tools and techniques we have been using for a long time. For the reds, we age the blends in barrels on the latest Oxoline sustem (system to rotate the barrel). Our ai mis to integratenew technology with a deep respect for our traditions and terroir.Idem en savoir plus (mettre la suite)A carefully planned vineyardFrancis Courselle has always been convinced that the wine quality starts in the vineyard. Grass growing between rows, in order to create a moderate water stress. Canopy management, leaf plucking : for better sun exposure of the grappes. Yields management with green harvest : to obtain the best ration «leaf/bunches»All the work in the vineyard, from the simplest pruning to the more involved green-harvesting, is done with the utmost care and respect fort the vines, in order to ensure prime quality grapes.